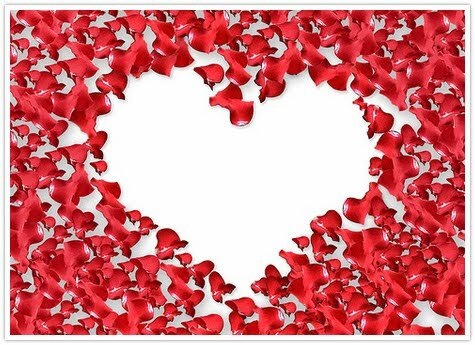 BlogUpp blog » Content distribution and blog promotion updates: Valentine's Contest. Get Featured! Love is in the air these days. We are announcing a contest to support this romantic movement - Valentine's Day. It's very simple to be in. Just click the next link to tweet your Valentine's blog posts with hashtags #Valentine and #blogupp. On February 14th we'll choose 2 outstanding participating blogs to feature them in our blog directory, and offer a bonus for being broadcasted within the community. Everyone is invited; however blogs approved within BlogUpp! community will get more consideration. My sweetheart is not only my valentine but valentine's day is also his birthday so this is a doubly special day for us. Tomorrow he will have a wonderful dinner and be able to do whatever he wants. Me? That's the only throwback to his birthday being on valentine's day - all of the attention goes to him, but that's ok with me. Wish you a truly romantic Valentine's Day. These blogs are now included in the featured list on BlogUpp! blog directory. Congrats!